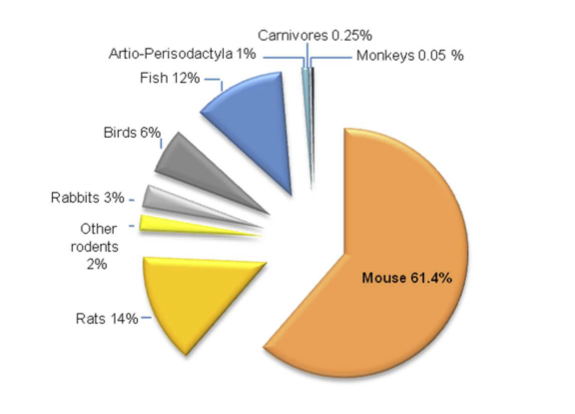 Mice represent more than 60% of the laboratory animals used in Europe for research purposes in Universities, Biotechnology and Pharmaceutical companies. 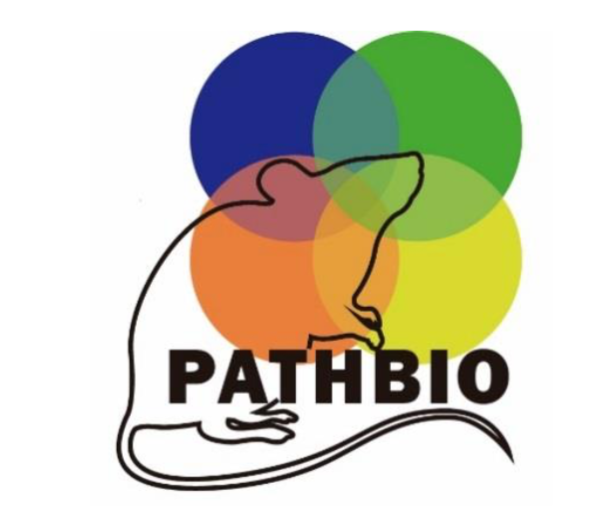 Technologies for characterising mouse models of human disease have advanced enormously in the last decade and the availability of mouse models for the understanding and cure of human diseases has similarly increased through the use of novel techniques such as CRISPR gene editing. 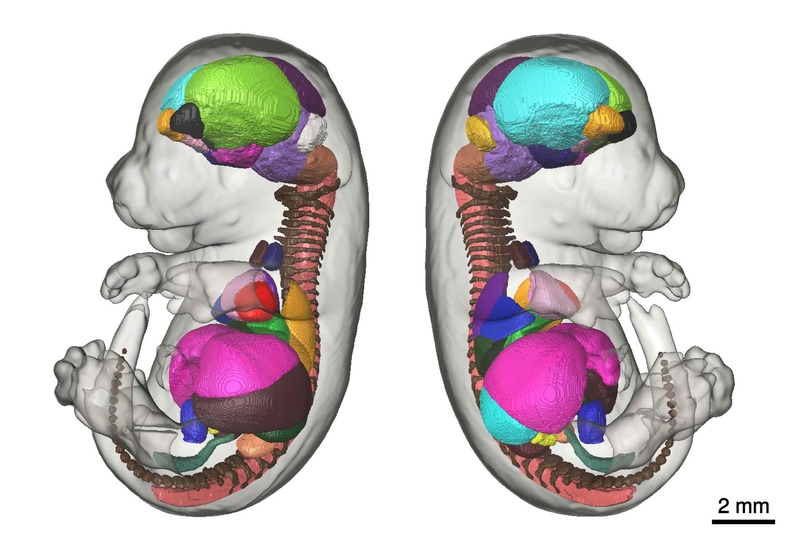 Such advances in science bring with them a need for training in new techniques and particularly the integration of that training where expertise lies distributed across Europe and the rest of the world. 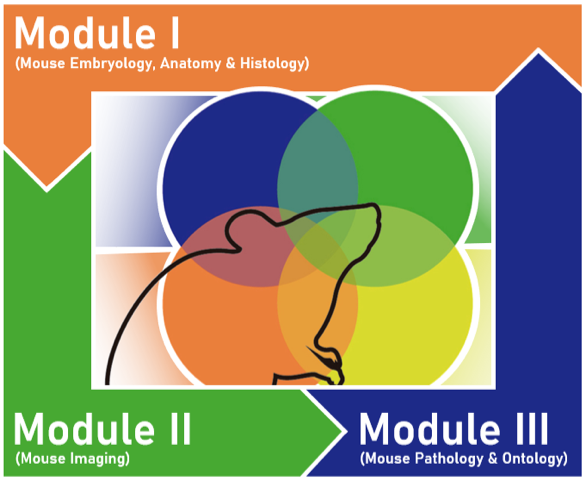 Beginning in January 2019 the project will gather information, data and expertise to support teaching in mouse pathobiology and will run three open workshops in difefrent aspects of mouse phenotyping to help develop teaching practices and assess the use of data and resources in the proposed MSc course. 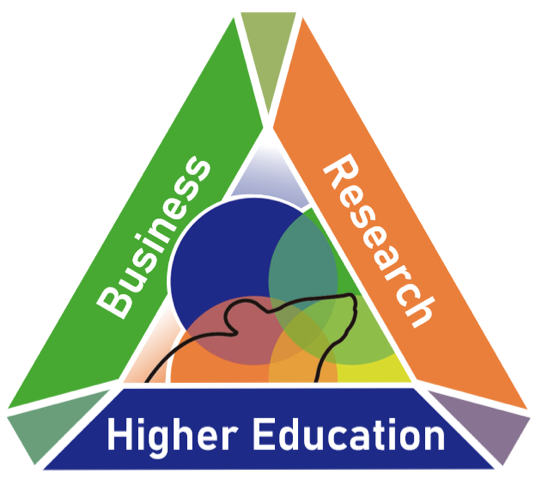 Within the consortium are Universities, research institutes and commercial entities with a stake in the relevant educational and scientific outcomes of the project, making up the knowledge economy triangle.